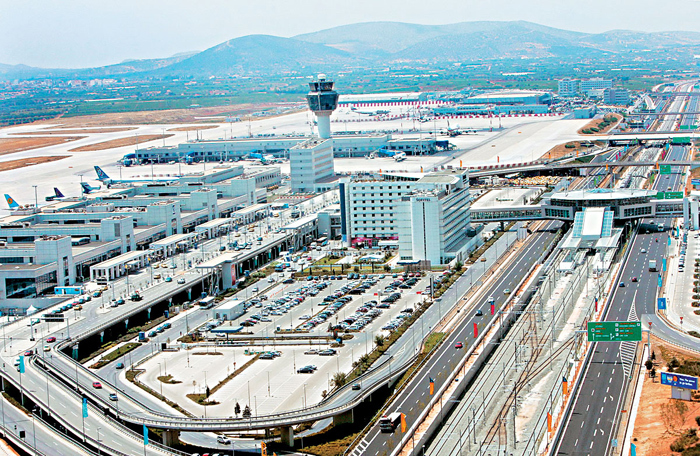 Arriving Eleftherios Venizelos airport located 39 km south of Athens you will be greeted by our friendly staff in the arrival terminal who will be holding a sign with your name or company/hotel information on it. We will promptly help you with your luggage and we will take you to the taxi. Do not worry if your flight is delayed for any reason we will have advised our staff of your new arrival time. 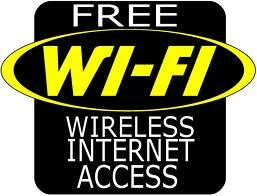 This service is also available from your hotel, apartment or villa. We will be waiting for you at the designated arrival area within the port itself. You will be greeted by our friendly staff that will be holding a sign with your name or company/hotel information on it. We will promptly help you with your luggage and we will take you to the taxi. Do not worry if your boat is delayed for any reason we will have advised our staff of your new arrival time. Our service is also available to corporate travel for multiple appointments that might need a driver for efficient transportation.